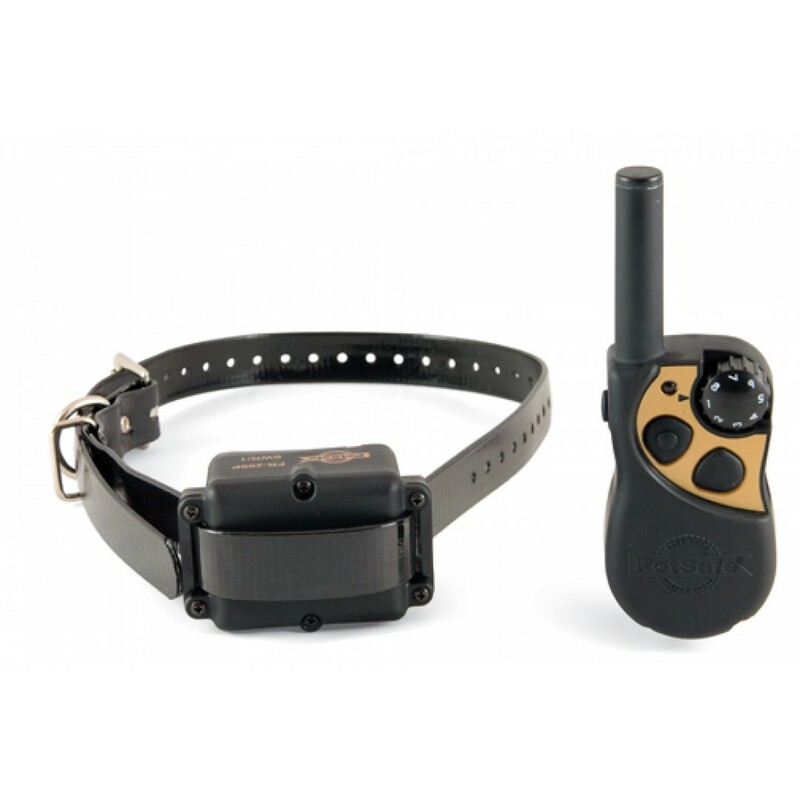 With a range of up to 250 metres, this trainer lets you manage your furry friend’s unwanted behaviour even if he’s not wearing a lead. The lightweight Receiver Collar has 8 levels of harmless but annoying electrical stimulation and can fit any dog comfortably. There is a sound warning first before the static correction. Expandable for use with up to 3 dogs.